The passport holder form following countries don’t need visa to enter and visit Liechtenstein up to 90 days as Albania, Andorra, Antigua & Barbuda, Argentina, Australia, Austria, Bahamas, Barbados, Belgium, Bosnia and Herzegovina, Brazil, Brunei, Bulgaria, Canada, Chile, Costa Rica, Croatia, Cyprus, Czech Republic, Denmark, El Salvador, Estonia, Finland, France, Germany, Greece, Guatemala, Honduras, Hong Kong, Hungary, Iceland, Ireland, Israel, Italy, Japan, Latvia, Lithuania, Luxembourg, Macao, Macedonia, Malaysia, Malta, Mauritius, Mexico, Monaco, Montenegro, Netherlands, New Zealand, Nicaragua, Norway, Panama, Paraguay, Poland, Portugal, Romania, San Marino, Serbia, Seychelles, Singapore, Slovakia, Slovenia, South Korea, Spain, St Kitts and Nevis, Sweden, Switzerland, Taiwan, UK, USA, Uruguay, Vatican City and Venezuela. For further information please contact us. If you have a plan to stay in Liechtenstein less than 3 months for a purpose like a holidays, short course or business meetings, you can apply for visa type C for a single entry or multiple entries. For further information please contact us. If you have a plan to stay in Liechtenstein more than 3 months for purpose like course of study, work or etc, you can apply for a long stay visa. For further information please contact us. The students that interested to study in Liechtenstein, need to apply for a short-term residence permit. The University give you an offer letter after you register in university and also, they will give you a letter for embassy to apply for visa when you pay deposit and tuition fees. For further information please contact us. 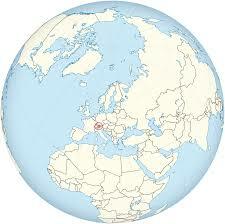 Foreign nationals can work and live in Liechtenstein, if they have a company in Liechtenstein or hired by a company. Citizens of other countries should have a higher position like managers, specialists or qualified workers to receive a residence permit. For further information please contact us. Liechtenstein is a very small but very wealthy country, located at the heart of Europe between Austria and Switzerland at the heart of Europe. If you would like to invest in Liechtenstein, the amount of investment should be more than CHF 100,000. 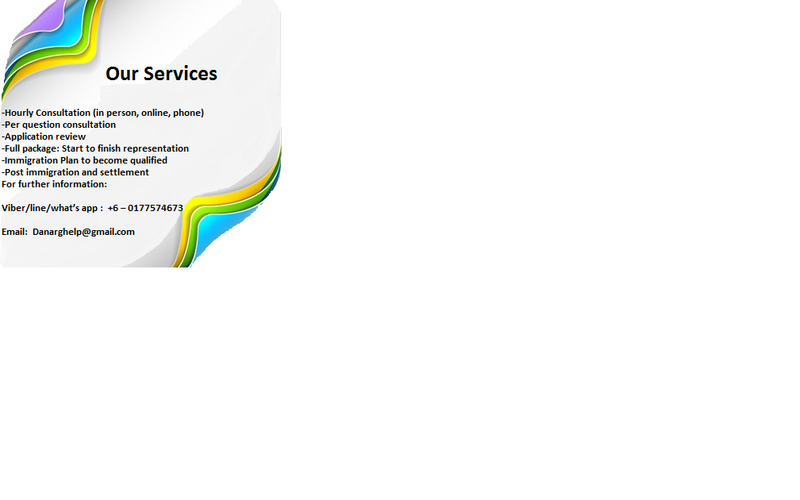 For further information please contact us. 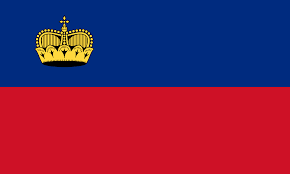 Liechtenstein is a principality of 25 kilometers between the German-speaking Austria and Switzerland. It is famous for its medieval castles, alpine landscapes and villages, connected by a network of routes. The capital, Vaduz, the cultural and financial center is home to the Kunstmuseum of Liechtenstein, with galleries of contemporary art. The postal museum represents the Liechtenstein shipping cost.